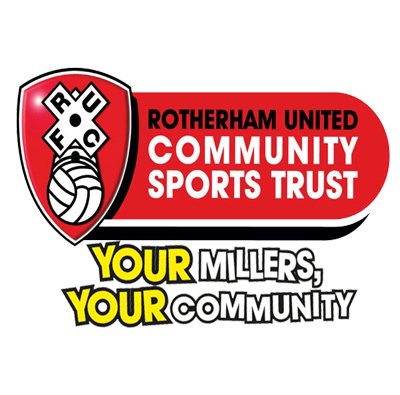 Rotherham United Community Sports Trust is seeking to appoint two enthusiastic, charismatic and dedicated individuals to our Sports Development department to provide high quality football coaching within our highly successful Future Stars Development Programme. Experience of working with elite players is desirable, and a minimum of a Level 2 certificate in coaching football is required. Rotherham United Community Sports Trust is seeking to appoint an enthusiastic, charismatic and dedicated individual to our Sports Development department to provide high quality goalkeeping coaching within our highly successful Future Stars Development Programme.